As a young artist, it can take time to truly find your niche. While some creative people will know exactly what field they want go into, others need to spend some time experimenting with different disciplines in order to find the perfect medium for their ideas and vision. A Foundation Diploma in Art and Design gives you the perfect platform to do this. While all students are eventually required to choose a unique specialism, CSVPA’s foundation programme is structured to give you the chance to sample a broad range of different artistic disciplines before deciding on your specialist subject. This unique approach allows you to explore a wide variety of techniques in different fields in order to find the one that really suits your unique artistic voice, goals, and ambitions—and it may just be an area you haven’t even considered yet. 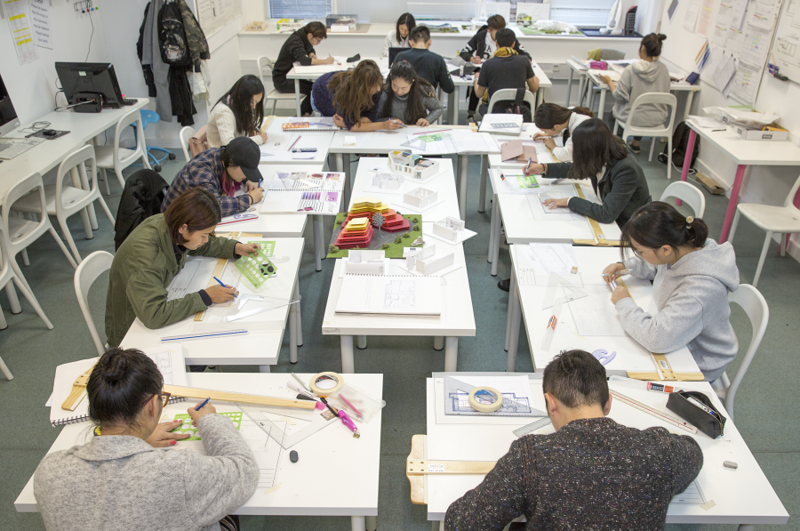 When they begin foundation studies in art and design, students spend their first week sampling each of the major art and design specialisms CSVPA offers. This allows you to gain a basic understanding of what each area entails, how suitable it might be for your talents, and what career opportunities it may offer for you. After that, you will choose three specialisms to focus on in more detail over 9 weeks, spending three weeks exploring each one in addition to your compulsory subjects. This means you have enough time to really experience what it’s like working in your specialist area before making a final decision, helping ensure that you make the right choice. Not only do foundation students at CSVPA get valuable time to consider which area to specialise in, they also have an incredible range of different disciplines to choose from. Interested in working in the fashion industry? You can explore both our fashion design and fashion promotion courses, each of which offering a unique introduction into different aspects of this exciting sector. 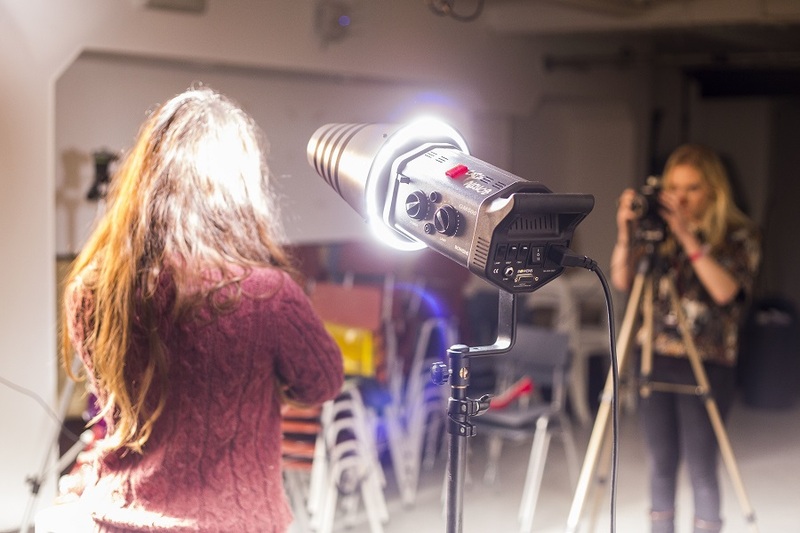 Students who like the idea of taking their talents to the world of entertainment, meanwhile, can learn about make-up, set design, and costumes in Theatre Arts, or hone their film production and 3D animation skills in our Moving Image specialism. Other tech-savvy students might be interested in areas like Graphics and illustration or Product Design, which both explore some of the exciting possibilities computers and design software offer for bringing creative ideas to life. There is also Fine Art, Applied Craft, Photography, or Spatial Design, all of which open up an endless amount of creative and professional possibilities for your future. As you explore each of these exciting options, CSVPA’s tutors will be there to provide you with a valuable sounding board, giving you crucial advice and guidance and helping you narrow your choice down. And once you find the area you want to pursue, your tutors will continue to provide you with exceptional individual support, helping you to develop your skills and work, and build a portfolio that will allow you to progress to top Art and Design University courses, and take the next steps towards a rewarding creative career! Interested in earning your Foundation Diploma in Art and Design? Contact CSVPA and follow your dream!